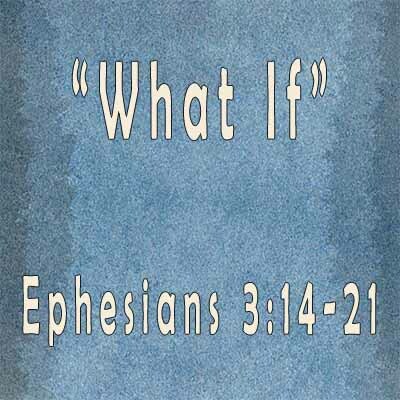 Pastor Steve preached from Ephesians 3:14-21 about following God to see Him do abundantly more than we could ask or imagine. 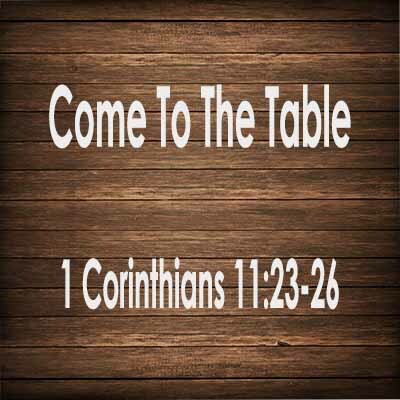 Pastor Steve preached from 1 Corinthians 11:23-26 about the Lord’s Supper. 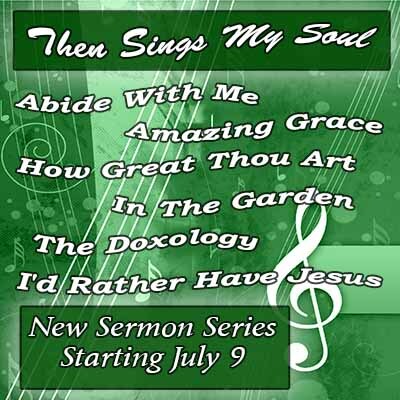 Pastor Steve continued the hymn series this Sunday with the hymn, I’d Rather Have Jesus. He preached from Mark 10:17-31. Pastor Steve continued the hymn series this Sunday with the hymn, Amazing Grace. He preached from Ephesians 2 about God’s grace being shown to us. 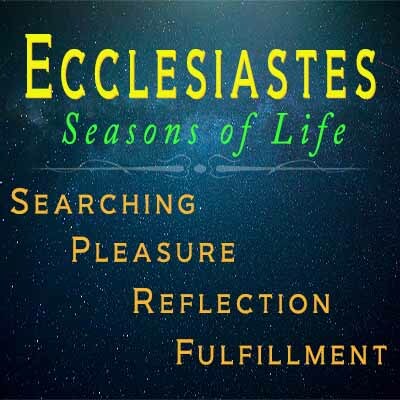 Pastor Steve finished the Ecclesiastes series this week with King Solomon talking about how to find fulfillment in life. Pastor Steve continued the series through Ecclesiastes. King Solomon talked about the hardships of life and doing your best to honor God in everything. Pastor Steve continued the series through Ecclesiastes. King Solomon talked about searching for pleasure in life and where satisfaction comes from. Pastor Steve began a series through Ecclesiastes. King Solomon begins the book talking about searching for meaning in life and where to find true purpose.